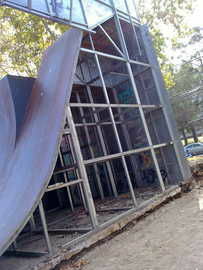 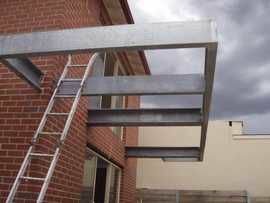 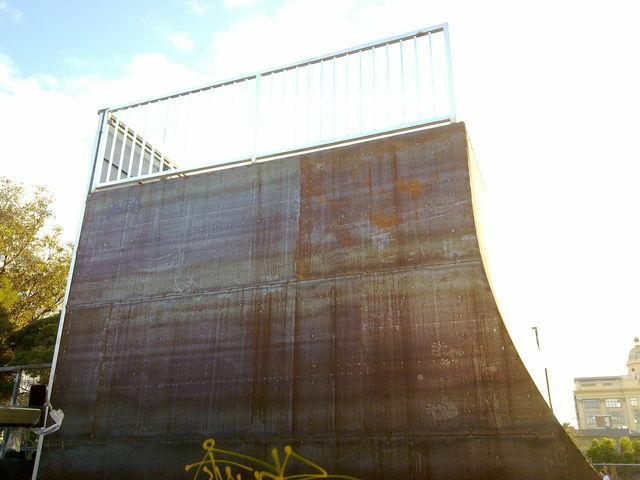 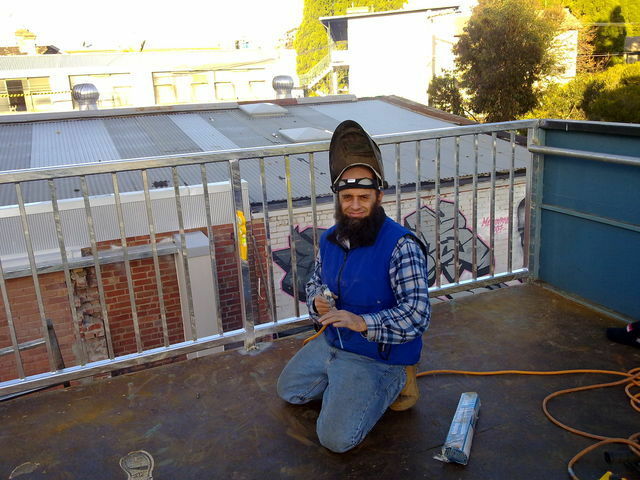 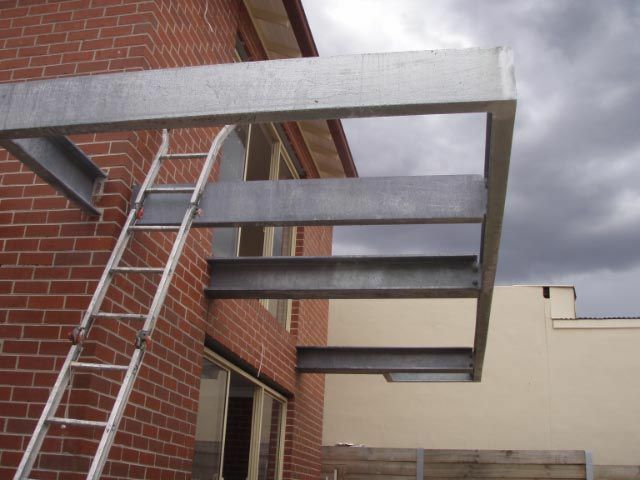 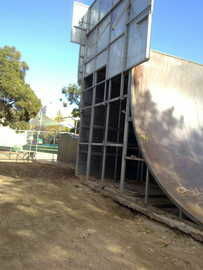 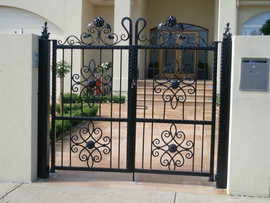 We fabricate and install all types of steel gates. 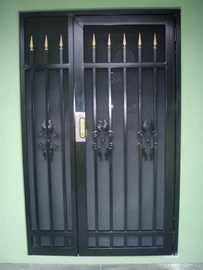 Our gates are good quality gates that come with reasonable prices. 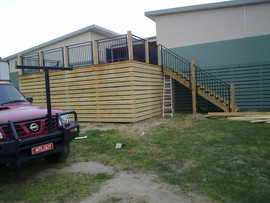 Our fences also come with the same quality and prices. 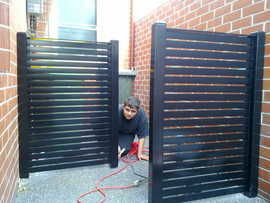 We fabricate and install all types of sliding gates. 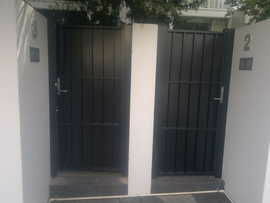 We will fabricate and install remote controlled sliding gates. 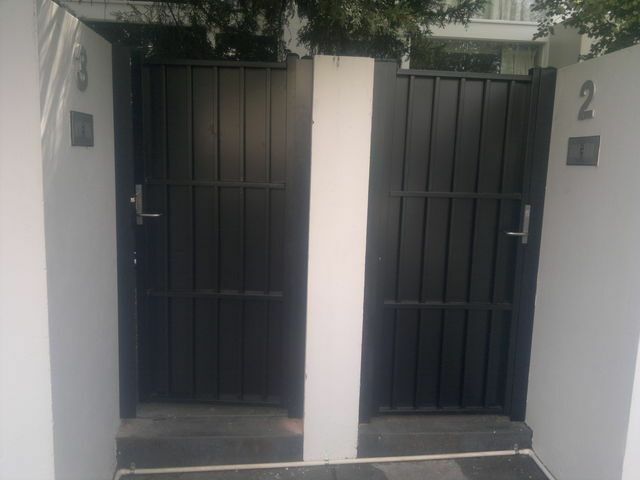 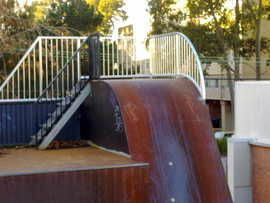 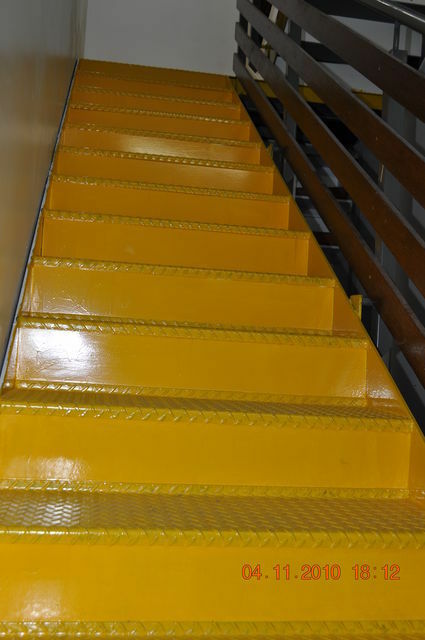 We will also fabricate and install manual sliding gates for which a motor may be added later. 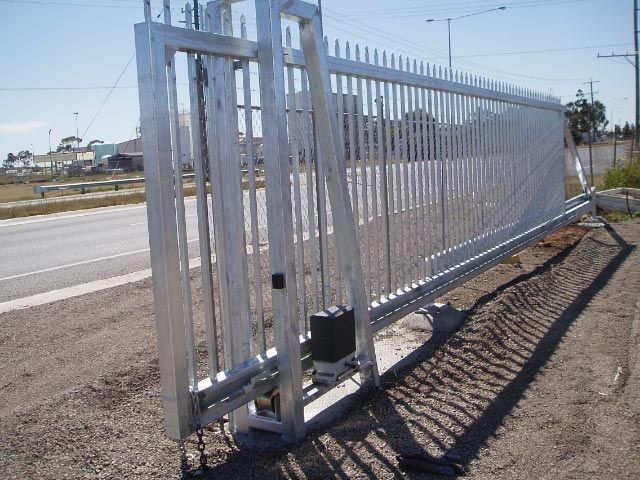 The sliding gate may be entirely motorised by the top quality Italian brand of Nice, which is backed by a 12 month guarantee. We also fabricate and install folding and opening gates. 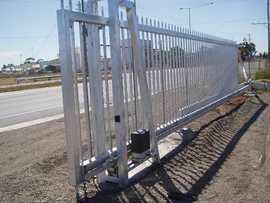 Gates and fence galore at our company. Just give us your measurements and your job will be finished as soon as possible to your satisfaction! 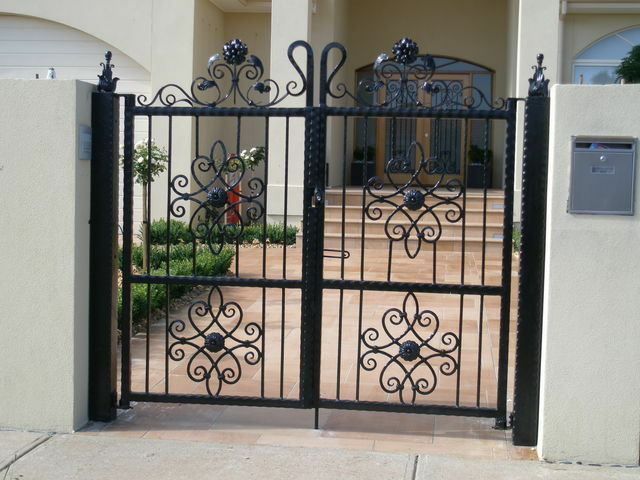 We will customise colorbond gates to your specifications.